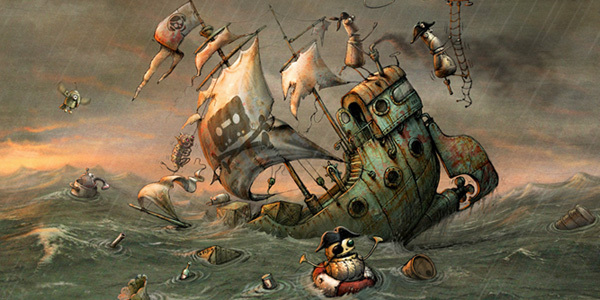 Machinarium is awesome – go get it. Click for full-size image. 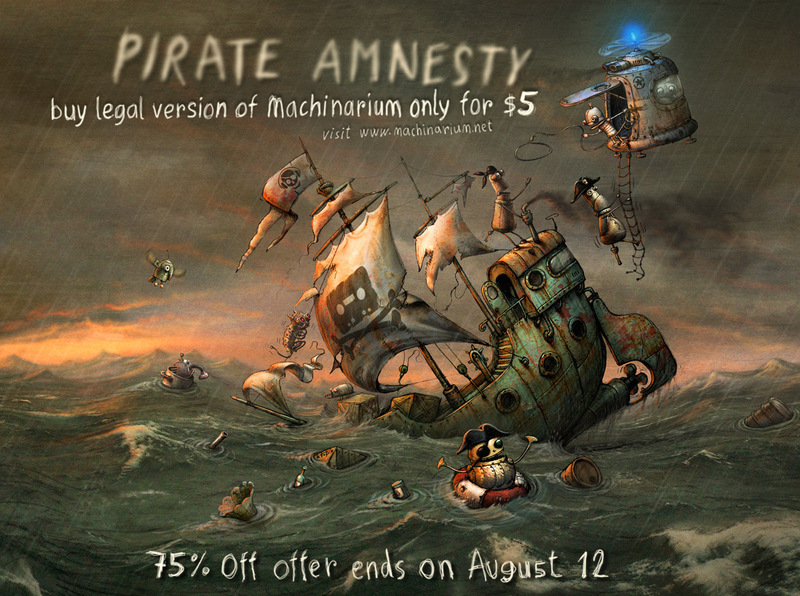 This entry was posted in Random and tagged ... of the week, machinarium. Bookmark the permalink.